PurGreen Group – Your Vision. Our Creation. Endless Possibilities. PurGreen Group, Inc. has been providing Northeast Ohio with full-service landscape solutions since 1982. 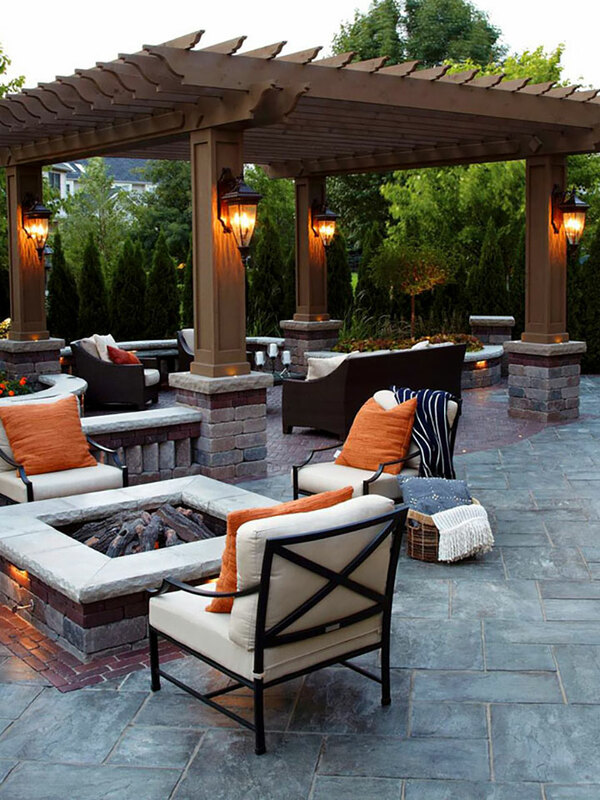 Our management team has over 100 years combined experience in outdoor living spaces, landscape design, installations, fertilization, weekly maintenance and snow removal for numerous residential and commercial clients. Expert design and outstanding precision in every detail, enables PurGreen Group, Inc. to be the landscaper for today and tomorrow. We offer expertise in all phases of landscape and maintenance for residential and commercial applications. 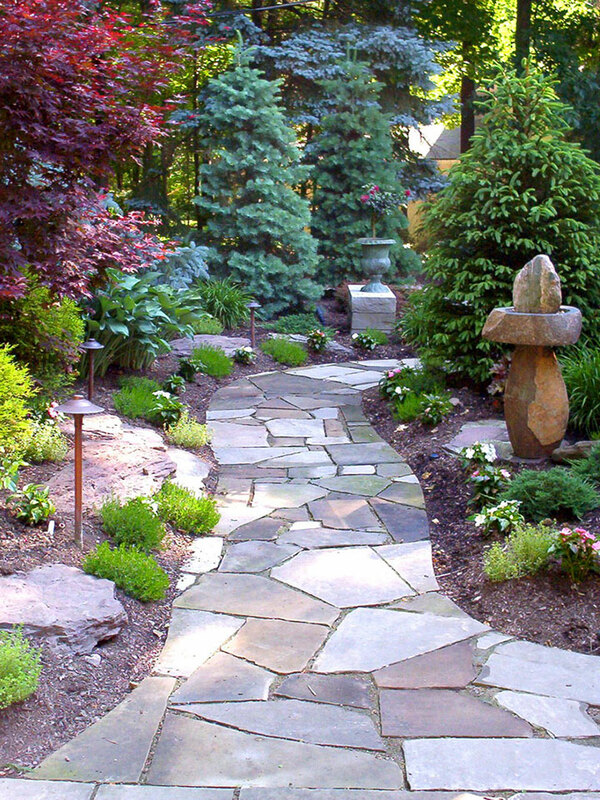 This mix of ability assists each client searching for the very best in landscape and design. For all your landscaping needs. If there is something you need and you don’t it see, just ask. Purgreen Group has over 35 years of experience in design. Our team will work with you every step of the way to bring your ideas to life. Purgreen specializes in hydroseeding to provide our customers with a fast, effective way to create a rich, green lawn. We provide snow removal for both residential and commercial properties. Our team will work to ensure your property is safe for both walking and driving. We are highly trained in creating an outdoor atmosphere that is inviting and relaxing. We specialize in trees, shrubs, perennials and annuals to make every project we work on unique. Allow us to help you maintain a healthy growing lawn all season long with a custom designed system for your landscaping needs. Our team will design, install and maintain your system to save you time and money. We focus on the overall appearance and health of your lawn by providing it with the proper nutrients. From our over 35 years of experience we have gained the expertise to know what each lawn requires and needs to keep it healthy. 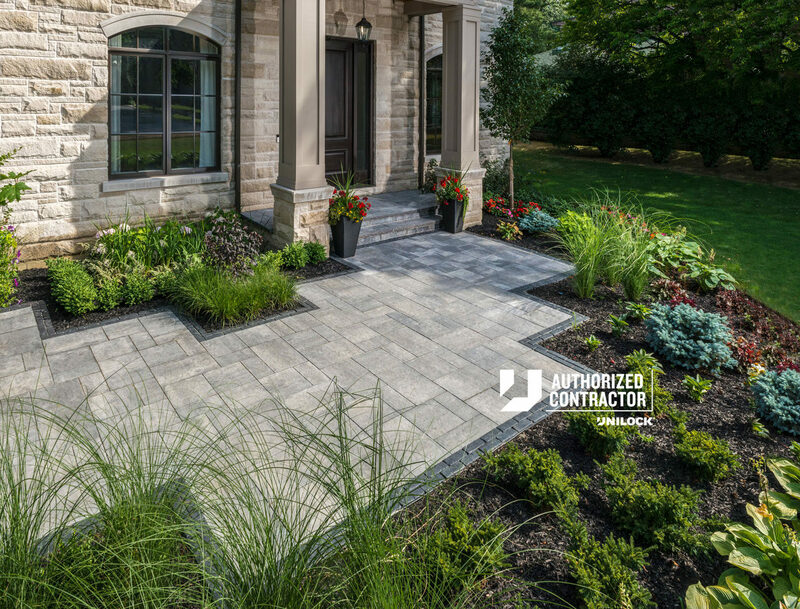 Unilock® Authorized Contractors are renowned for their exceptional craftsmanship, attention to detail and in-depth experience with a wide range of paving and outdoor living projects. You’ll rest easy knowing you’ve hired the best! Have an idea? Great! Send us a message and we will contact you as soon as possible.